The FOSDEM Team is proud to announce a special event : the FOSDEM background contest. There is only one rule : you must create a background image (size between 800x600 and 1600x1200 - format: png or jpg) which has to be "FOSDEM oriented". 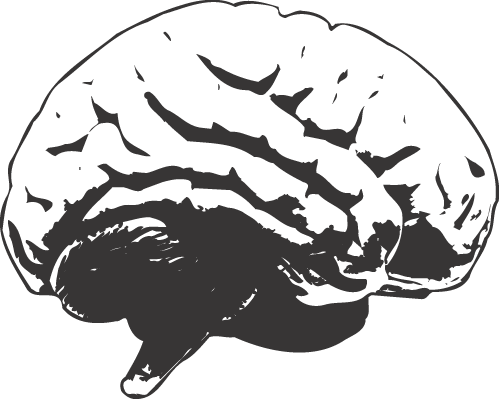 To do that, you will have to be inspired by the FOSDEM logo and the FOSDEM "brain" logo. Every registered user can submit one or more backgrounds in various sizes. You have to submit your picture in at least one of the common sizes (800x600, 1024x768, 1280x1024 or 1600x1200) and in one of the allowed format: png or jpg. If necessary, you have the opportunity to add pictures for the other sizes later, seeing that they are in the original submitted format (png or jpg). The submission page is accessible thru the "members zone" menu after you are registered (free) and/or logged in. The registered users will also have the opportunity to vote for the best background of their choice, but also to modify their vote if they see something better. The votes will end by Feb 8th 2003 at AM 10:00 (Brussels time), when the FOSDEM will start. The list of prices will be soon published here.